With Behemoth coming to Monster Hunter: World, a crossover event with Final Fantasy XIV goes live today! 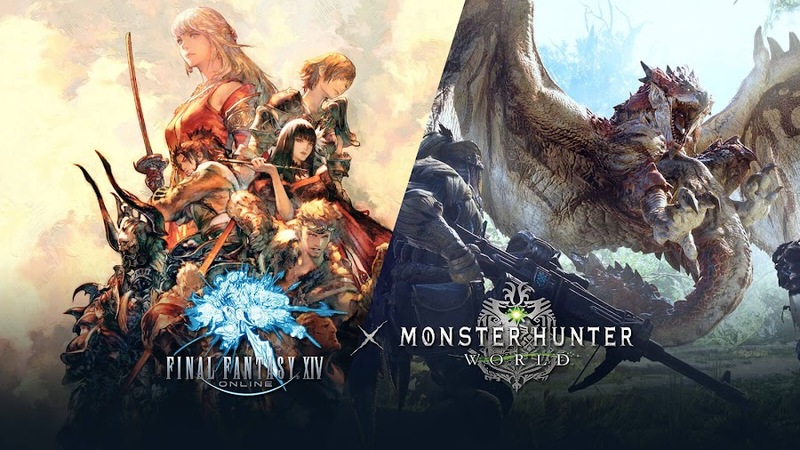 A few weeks back, both Capcom and Square Enix came forward for a limited time collaboration event between two of their popular titles; Monster Hunter: World and Final Fantasy XIV through an official trailer. 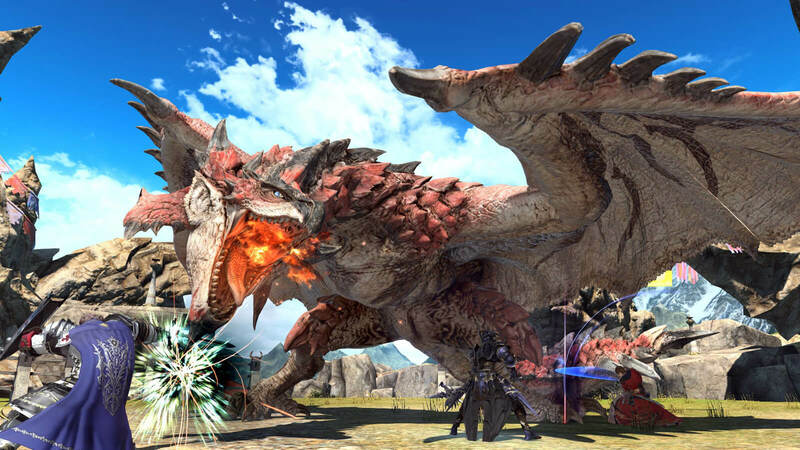 Players will be going up against legendary monster Behemoth from FFXIV in action role-playing game MHW through a free update that is released on PlayStation 4 and XBox One on August 1, 5 PM PT. This one is the fourth free update on Sony and version 5.0.0.0 for Microsoft consoles. 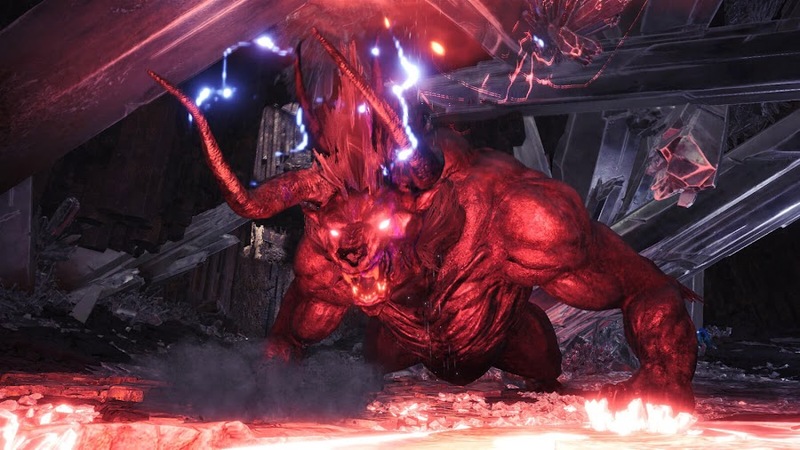 A brand-new trailer is released, showcasing Behemoth in his magnificent glory as he enters New World to announce his dominance. 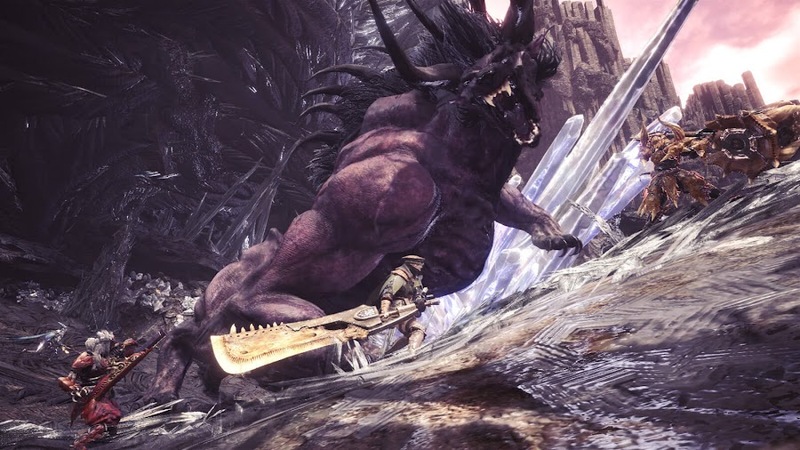 Slaying monsters are nothing new the fearless hunters of the New World but Behemoth is unlike any they have seen before. Going up against him will need you to come up with finest tactics and reliable teamwork. Of course, strategies are the key here but that doesn't mean that you shouldn't worry about your weapons and item loadouts. Your well planned best defenses may fall apart by his relentless mighty attacks after he locks target on you with enmity, its wrathful gaze. Players would be wise to aim for his head and try to block or evade his big hits to save up health. 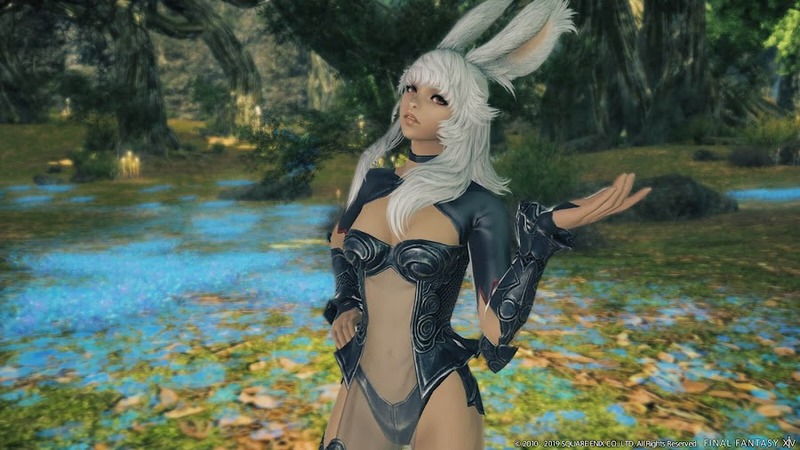 A few support-focused teammates wielding weapon types like Sword & Shield, Light Bowgun or Hunting Horn can really come in handy in this particular case. Someone with Health Boost and Wide-Range, similar to skills from Lunastra armor set can also be very useful in your squad. Keep an eye around and watch out from Behemoth making his ultimate move, Ecliptic Meteor to cause an instant faint! 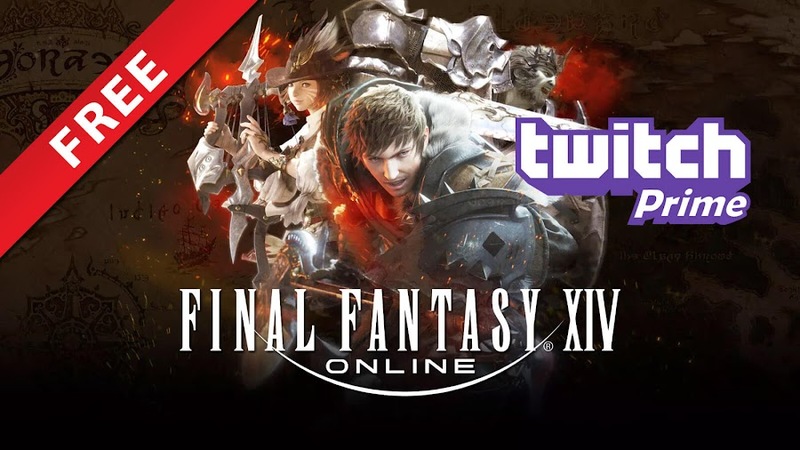 Another renowned giant Rathalos from Monster Hunter: World will invade the Final Fantasy XIV world during this cross-promotional event at a later date, which will be revealed soon. Although yet not released on PC, developer/publisher Capcom has already managed to make a ton of cash with their sixth main installment from Monster Hunter series, which not only became the fastest-selling game on their history but also turn out to be a best-seller as well by only releasing it on PS4 and XBox One. 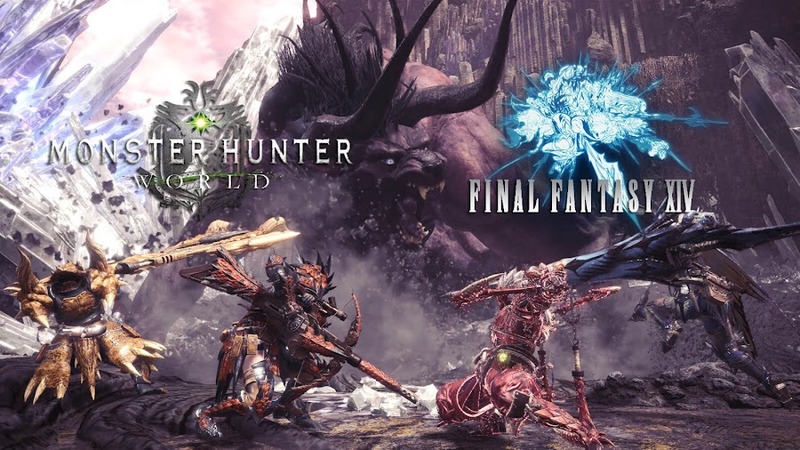 Previously, MHW entered in similar timed events with Capcom games and other third-party titles like Devil May Cry, Horizon Zero Dawn, Mega Man and Street Fighter. 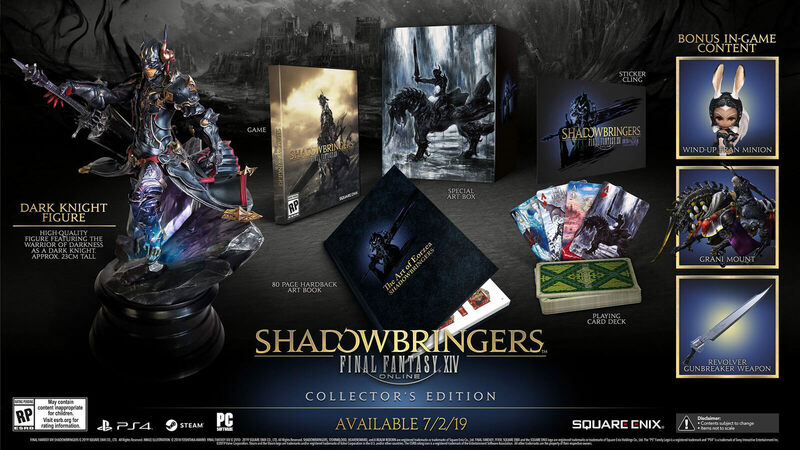 However, crossing over with something as big as Final Fantasy is surely an extravaganza for fans of the franchise. 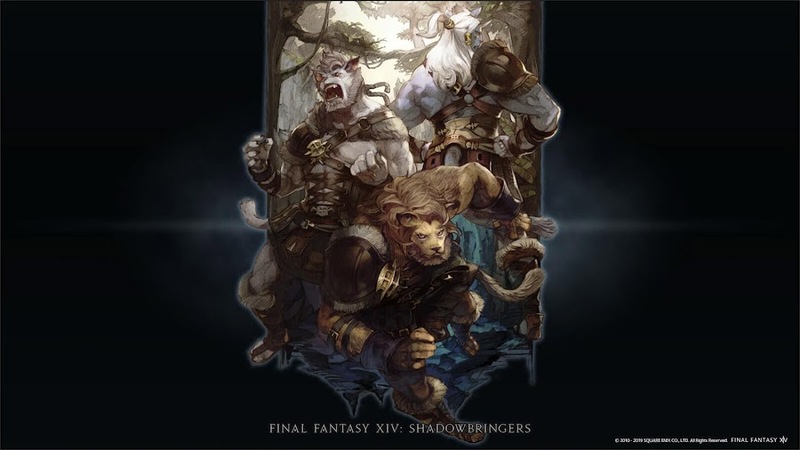 Besides, this collaboration event is long due because producer Ryozo Tsujimoto of MHW and director Naoki Yoshida of FFXIV have envisioned something like this back in 2011 while focusing on their own projects. Monster Hunter: World's legendary Rathalos is crossing over with Final Fantasy XIV in upcoming event. Back in February 2018, Capcom's action role-playing game Monster Hunter: World had a crossover with action role-playing Horizon Zero Dawn from Guerrilla Games and fans had a great time playing it. 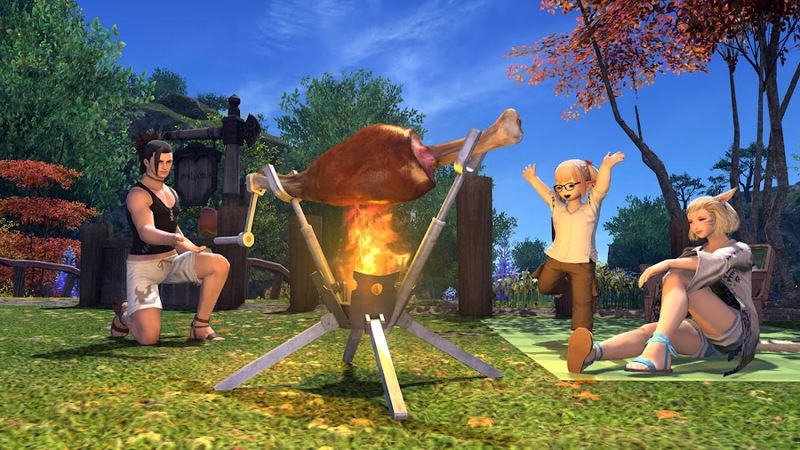 Another company-wide collaboration event is on the way with publisher Square Enix as the game will enter the massively multiplayer online role-playing world of Final Fantasy XIV. Both worlds from these two games will soon collide on August 7 and the latter will take on in. 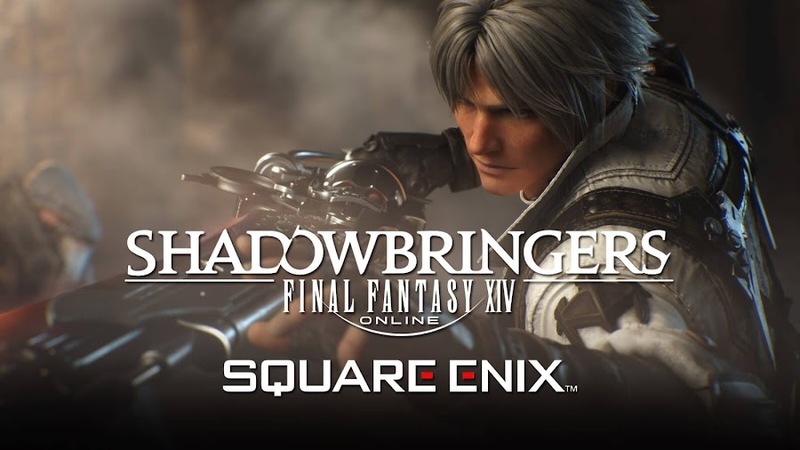 A brand-new trailer showcases highlighted features of this exciting collaboration event between two fan-favorite titles and you can check it out right below. Each game will have a guest monster appearing from the other for epic confrontation that offers some sweet rewards. 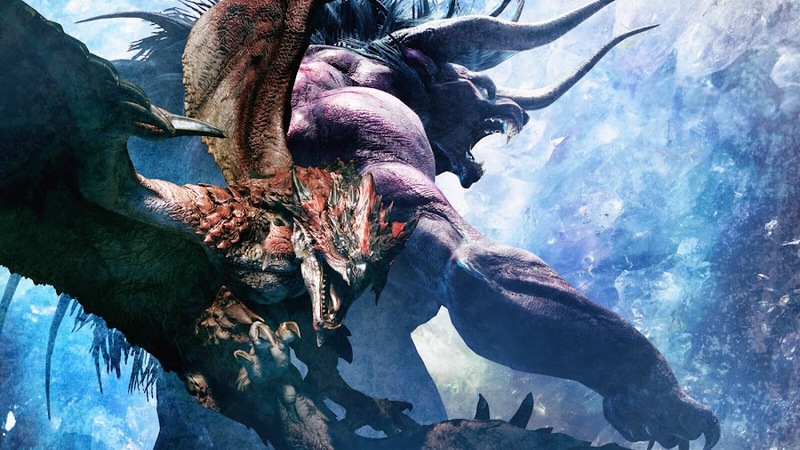 Players of Final Fantasy XIV will be taking on legendary beast Rathalos from MHW in a quest called The Great Hunt. Taking down Rathalos will earn you a unique armor set and a mount themed on the monster. There is a standard challenge in The Great Hunt, which allows up to eight players and the extreme one lets only four to take part in facing him. 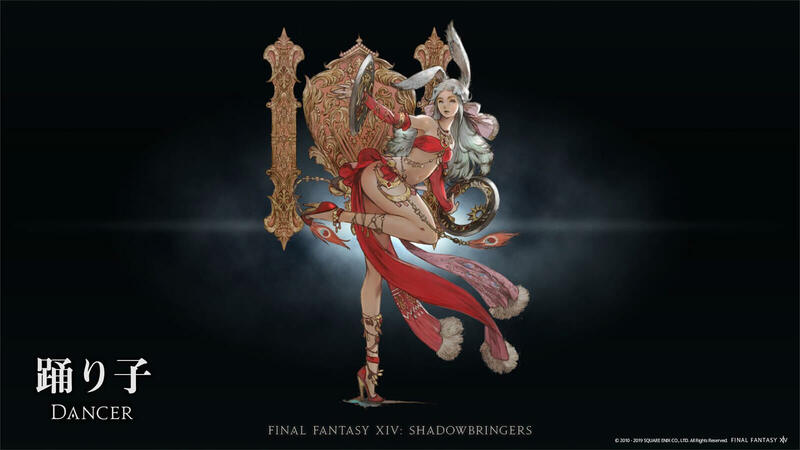 Players are to complete Stormblood expansion's main scenario and reach level 70 before they can access this brand-new content of update 4.36. Aside from gear and cosmetics, the patch includes Palico and Poogie minions. Behemoth from FFXIV will invade the world of Monster Hunter on August 1st, for them to try and take him down. This is a great idea for crossover because both of these Japanese RPGs have giant beast boss battles and they even share a similar visual style. Released in January 26 of this year for PlayStation 4 and Xbox One, Monster Hunter: World has been one of the greatest success for publisher so far. Just as they promised to arrange some crossover events with other popular titles, Capcom has already done that by tying-in with first -party games Devil May Cry, Mega Man and Street Fighter as well as Horizon Zero Dawn, which was a third-party release. 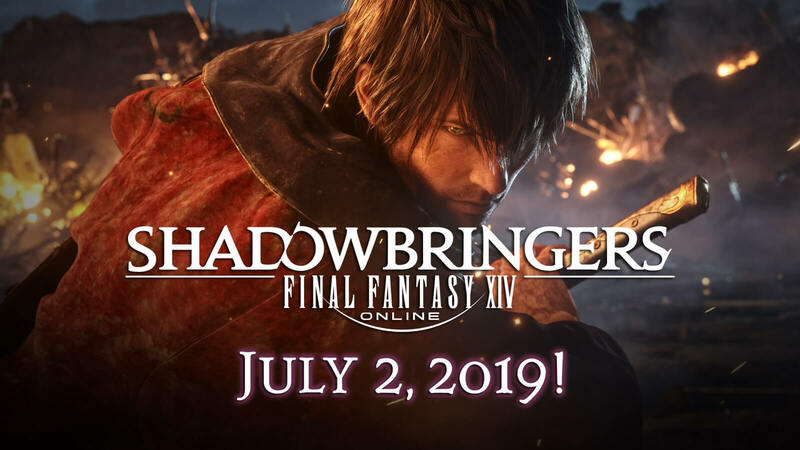 Also, the game will be making its PC debut on August 9, two days after the update drops.